In a recent announcement on funding support for the Ireland Women’s cricket team, a much-overlooked part of the story is potentially one of the largest impact supports that the team will benefit from heading to the ICC World T20 tournament in November – Anne Marie Kennedy. Ms Kennedy, Cricket Ireland’s consultant sports psychologist who originally hails from North Tipperary, will travel with the women’s team to the Caribbean for the tournament. She started working with Cricket Ireland in 2017, supporting the National Youth Academy, the Women’s Senior International Team and the Men’s Senior International Team. 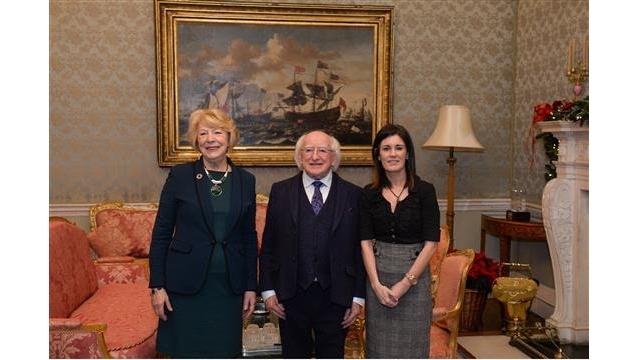 She also works across a range of other sports and athletic disciplines, including golf, rugby, and with the Dublin GAA Senior Football Team, Swim Ireland and Cycling Ireland.